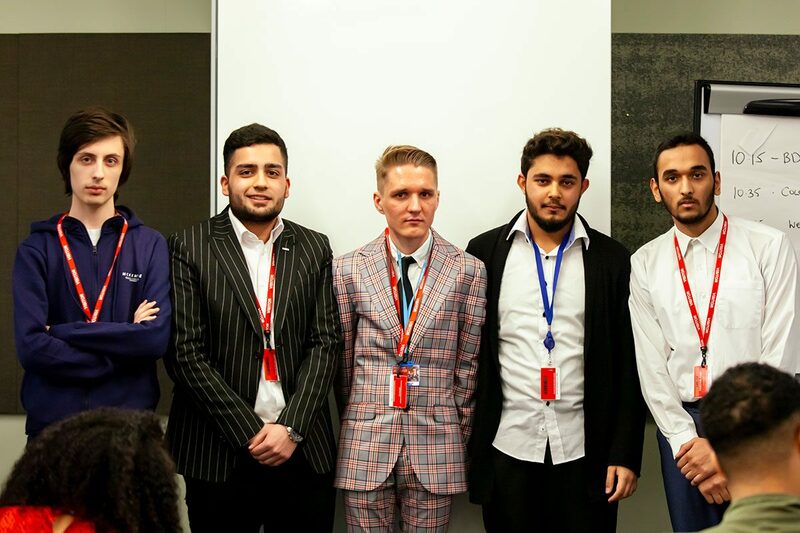 Students from Matthew Boulton College took part in an exciting industry led judged by Amazon bosses last month. Students from the college competed alongside 58 students from across the country. The 16-18 year old students undertook an eight-week challenge – which was run by the Career Colleges Trust in partnership with AWS, Samaritans, London Sport, Marylebone Cricket Club and UK Active. 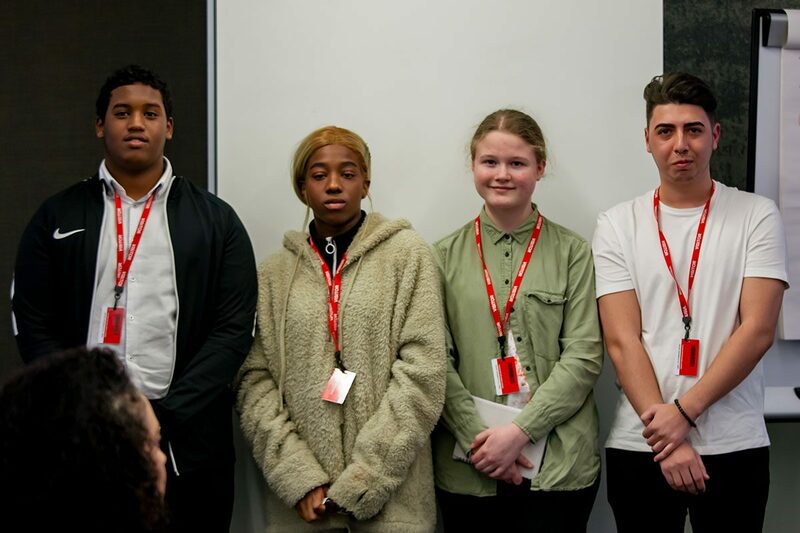 The live project brief – given to the students from BMet, Barking & Dagenham College, Coleg Gwent and Westminster Kingsway College – was to develop an innovative digital solution to promote the physical, mental and emotional wellbeing of young people. A Matthew Boulton College student came up with the concept of a hope box to help people struggling with their mental health. The idea was deemed to be a winner and all the students were set the task of designing a hope box. The Samaritans are now considering to take the project idea further. The standard was very high all round, but a team from a London college was chosen as the overall winner for their ‘Hope Box’ solution. The innovative design impressed judges, as did the group’s genuine desire to give hope to people who may be struggling with mental health issues. 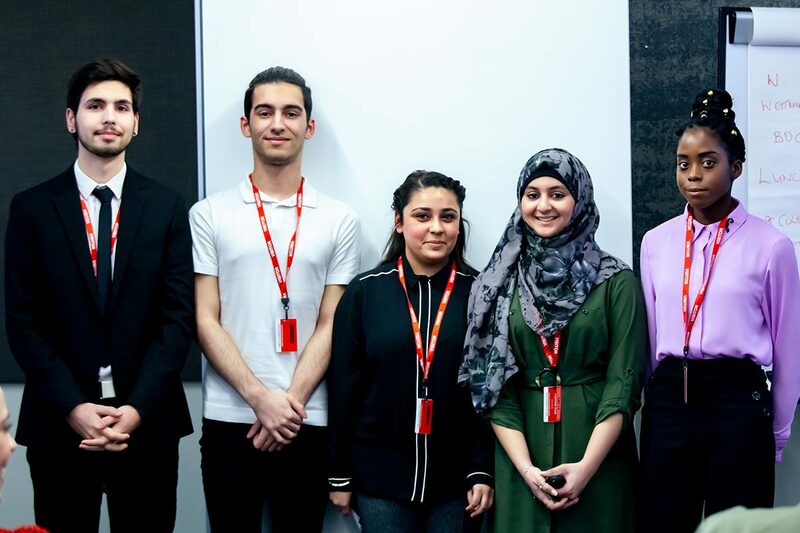 Commenting on the project, Farhan Malik, studying at Matthew Boulton College, said: “This project has given me the opportunity to learn new things, especially about managing my time and working to deadlines! “It has also given me chance to help other people through the connection with the Samaritans. Jan Myatt, Assistant Principal at Matthew Boulton College, said: “We are delighted that our career college students took part in this project. The future of Further Education lies in colleges and employers working hand in hand to design new and exciting curriculum that meets the individual needs of the employer and provides our young people with the technical and professional skills they need to be successful in the workplace. Matthew Boulton College via the Careers College provide specialist vocational education for 16-19 year olds in the Professional Services, and the Digital and Creative sector, with leading employers in the region feeding directly into the curriculum. Matthew Boulton College runs the only accredited Careers College across the West Midlands.